Apple has approved the Google+ app in the App Store. It is available immediately for download for free for your iPhone, iPod Touch or iPad (same version). Up until now, users have had to "make do" with a web app that, although it got the job done, is just not as smooth as an actual app installed on your device. 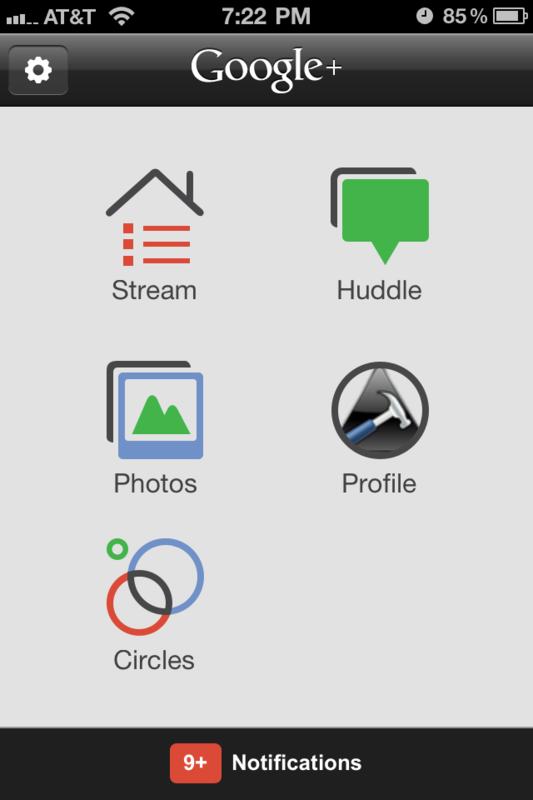 The app gives you access to all the things you love about Google+ such as Circles, the Stream and the group messaging feature called Huddle. For some users, this will sit beside their Facebook app while for others, it just might replace it!